The Plants vs. Zombies Franchise is developed by PopCap Games and published by Electronic Arts. 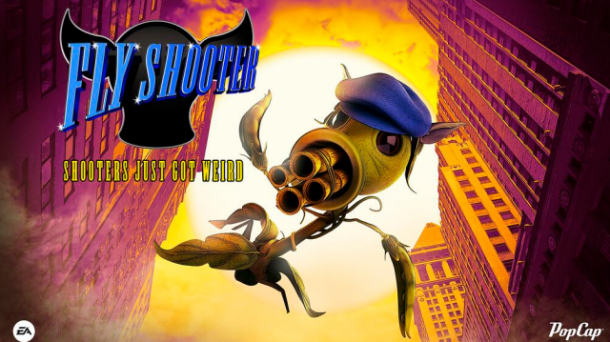 The Franchise follows a nameless, voiceless protagonist as he attempts to defend himself and his house from the zombie horde by the use of special plants. If he fails, then the zombies will eat his "Brainz". Joined by his insane neighbor, Crazy Dave, the protagonist must hold out for as long as possible and possibly even save the world. The game plays as a grid based, top down strategy game. Zombies will attack in various lanes and you must set up defenses in those lanes to defend against the zombies. As you progress, various types of tougher or specialized zombies will appear, requiring you to use the specialized plants at your disposal. In addition, there are special levels that make use of special mechanics (Wallnut bowling for example) or special restrictions such as absolute darkness except during lightning strikes. Plants vs. Zombies: Garden Warfare 2 is a shooter game released on Microsoft Windows, PlayStation 4, Xbox One. Plants vs. Zombies 2: It's About Time is a tower defense game developed by PopCap Games for iOS. The game is free-to-play and features a cash shop for additional, optional in-game purchases. 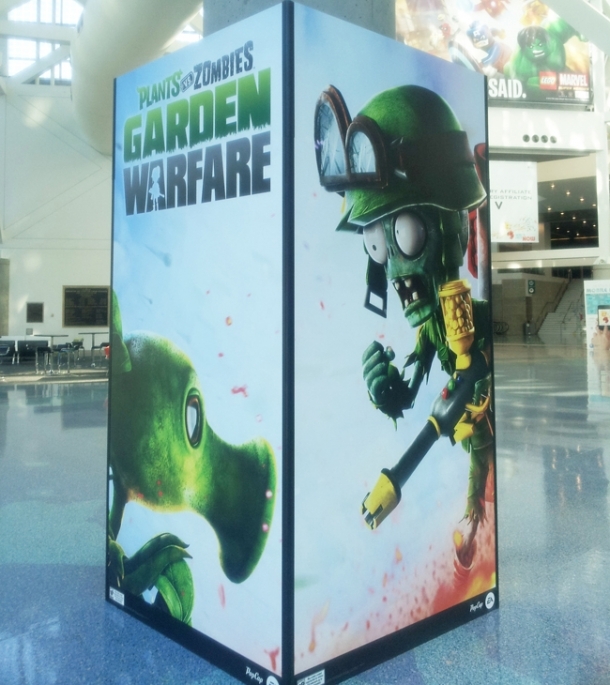 Similar to the first Plants vs. Zombies, the game features a variety of plants that are used as weapons against the ongoing waves of approaching zombies. Plants vs. Zombies Adventures is a strategy game developed by PopCap Games and released on Facebook. 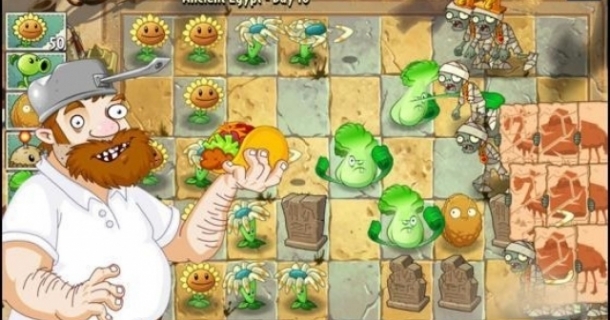 Plants vs. Zombies is a strategic tower defense game developed by PopCap Games for the Android, iOS, Mac OS, Microsoft Windows, Nintendo DS, DSiWare, PlayStation 3, PlayStation Vita, Xbox 360, and Windows Phone. The game involves a homeowner using many varieties of plants to repel an army of zombies from "eating their brains".